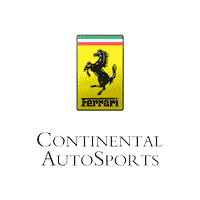 Since 1975, Continental Ferrari has been a trusted name for Ferrari service, maintenance, and repair in the Midwest area. Our commitment to the quality of work on every Ferrari vehicle that enters our shop is only rivaled by the brand itself. The vast array of services we offer includes restoration, routine maintenance, factory warranty repairs and the latest factory updates. As the second oldest Ferrari dealer in North America, Continental Ferrari offers exclusive advantages and services such as a few that are listed below. 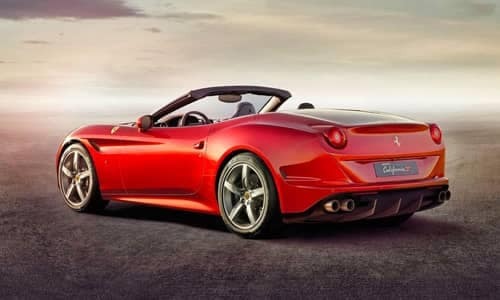 Our service department is fully staffed with Ferrari Factory Trained Service Technicians, including three Ferrari Master Technicians. Our group of talented professionals displays a fanatic attention to detail, no matter the repair or maintenance procedure. 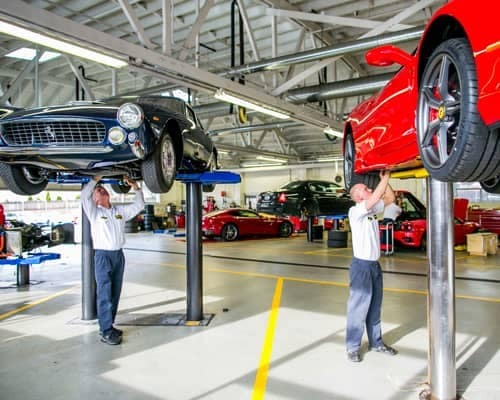 Rest assured when your Ferrari vehicle is in need of anything from routine maintenance to the most comprehensive diagnostic work, it will be performed with the proper tools, knowledge and skills. Our clean and spacious service shop includes state-of-the-art diagnosis equipment and software with four-wheel alignment, as well as state emission testing and tools for diagnosis and correction of any mechanical or cosmetic issues your vehicle may be experiencing. 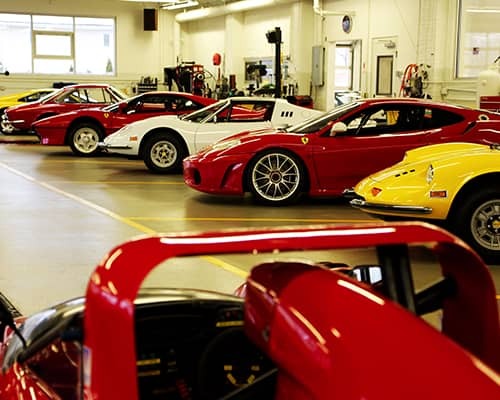 When you visit Continental Ferrari, you are visiting a group of professional vehicle enthusiasts who have dedicated their careers to the Ferrari brand. We go above and beyond what is expected from an average vehicle service shop, because that is what a Ferrari vehicle does for its driver. Our services extends far past repair and maintenance work, where we additionally fulfill any racing and restoration needs. Whether you’re looking to take your car out on the track and push it to its world-class performance limits, or if you would just like to make sure it’s looking its best for the Concours, the Continental Ferrari Service Department offers resources and support to help Ferrari owners maximize their vehicle options. Our craftsmanship and exhausting attention to detail has earned our clients numerous Ferrari Club of America major awards, including the Preservation Award, Copa Bella Machina (multiple times), and the National Concours Platinum Award (multiple times). 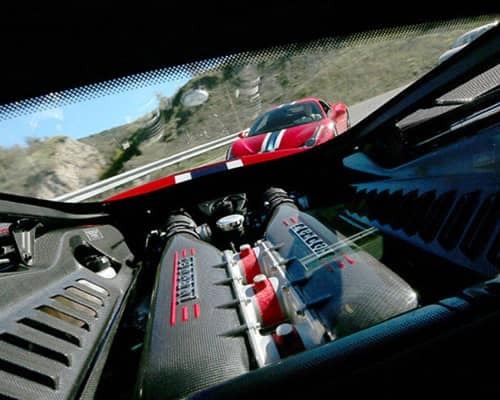 The Continental Ferrari Service Department has over 40 years of experience under our belts, and we understand just how important the quality of each part on a Ferrari is to the look, performance and feel of the vehicle. This is the reason why we insist on only using licensed and certified parts for every Ferrari repair.